Songs of Eretz Poetry Review is pleased to present The Fairy’s Cave, an epic fantasy narrative poem by Charles A. Swanson. The poem will be published as a four-part series on successive Fridays in October. 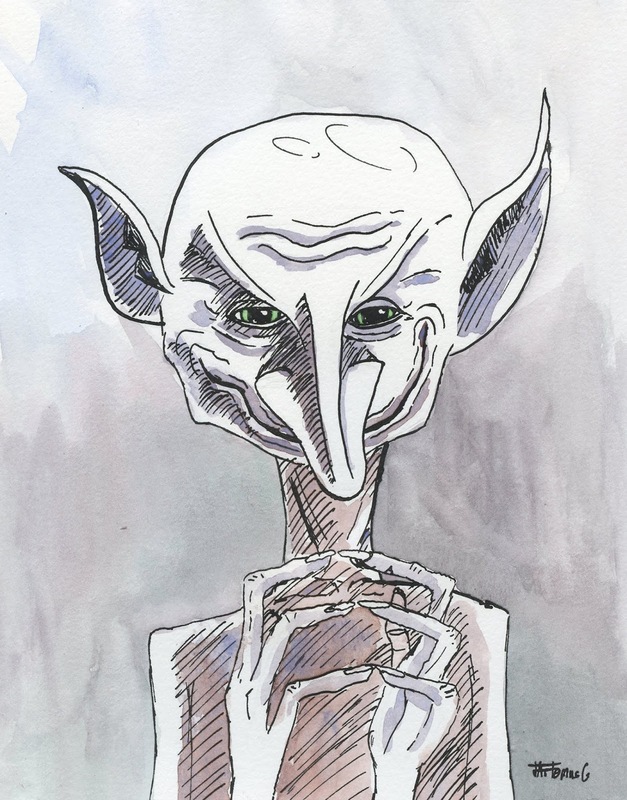 The first installment, “Elf Bolts,” is presented today. Charles teaches dual enrollment English in a new Academy for Engineering and Technology, serving the Southside region of Virginia, and pastors a small church in Danville. His poetry and short fiction have appeared in Virginia Writing, Wildlife in North Carolina, Appalachian Heritage, Appalachian Journal, Pegasus, and elsewhere. He has published two books of poetry: After the Garden (MotesBooks), and Farm Life and Legend (Finishing Line Press). hovers he does, even without wings). The boy, the girl, bring play-pretties. a bride, a rock-table full of congregants. at the human boy’s breast. Such a name as Penistone crags made me wonder about the author, about how she sneaked into such a tumultuous Victorian-age love story a bit of innuendo and sexual nomenclature. What also fascinated me was the fairy cave, a place mentioned several times, but not presented. The final trigger was the elf-bolts. What would a fairy toss? Something like locks of wool? Locks of wool would be innocuous yet capable of hurt. All of it seemed like a good beginning to a poem—a fairy, a mysterious cave, and an instrument of harm. Then there’s the additional identification for the fairy, that of an elf. Suddenly, the fairy seemed not so innocent. Another connection to Wuthering Heights is the boy and girl in my poem. I see them as Heathcliff and Catherine, the famous lovers. I’ve often wondered how Brontë was able to create such an iconic pair, a storybook type of love, when she presents the actual characters as haughty and selfish. They are not loveable, yet their love comes down to us as love exemplar. I see my boy and girl as Heathcliff and Catherine in their childhood, already fascinated with each other and full of a curiosity that would take them to a place as mythical as a fairy cave, a place where sexuality is as tangible as the nebulous air.